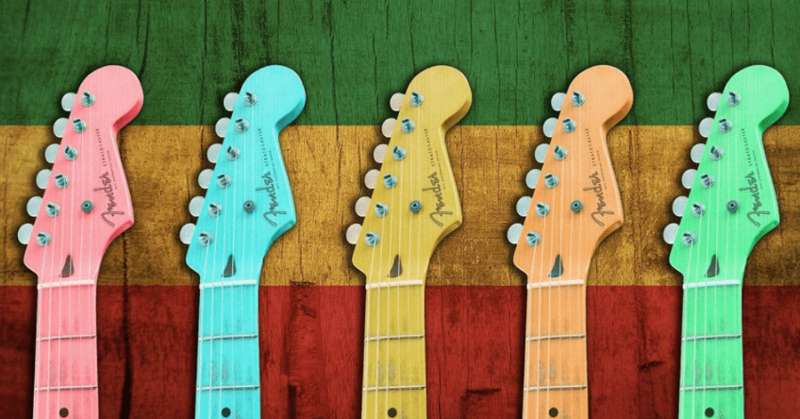 Need to ‘tune up’ your guitar or ukulele skills? Join us for an hour intro class – learn the basics, meet other local jammers, and make music! Led by local music teacher Ariel Weiser Novak. 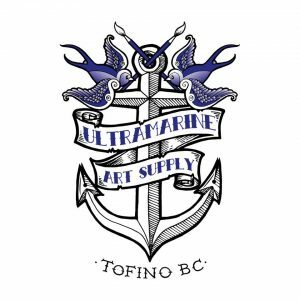 To SIGN UP ultramarineworkshops@gmail.com or come by the store 12pm-430pm.